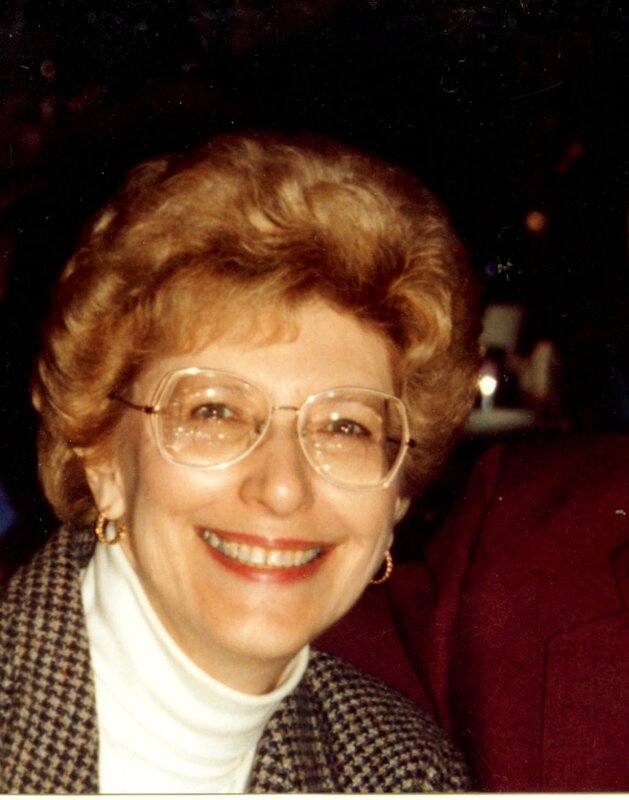 Patricia B Whitney passed away March 10, 2019, born 87 years ago in Buffalo NY to Howard and Esther Behling. Moved to Gainesville in 1970. Patricia was a 3rd grade elementary school teacher for 11 years at Martha Manson Academy. Patricia belonged to University Women’s Club as well as Gainesville Woman’s Club. She is survived by her husband of 65 years Ellsworth Whitney, Daughter Barbara Whitney both of Gainesville, Florida. Memorial service will be Wednesday March 27, at 2pm Forest Meadows Cemetery Chapel in the Meadows 4100 NW 39th Ave Gainesville.